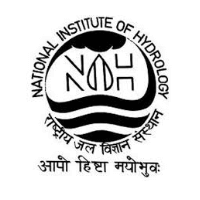 NIH Roorkee Recruitment 2019 – National Institute of Hydrology, Roorkee Job notifications for Senior Research Assistant, Research Assistant, Junior Engineer, Stenographer & Technician. The detailed eligibility and application process are given below. Bachelor’s Degree with Physics and Mathematics or Computer Application. Bachelor’s Degree in Science with Physics/Chemistry and Mathematics from a recognized University/Board. 3 years of experience in the relevant field. Diploma of 3 years’ duration in Civil Engineering. Bachelor’s Degree in Science/Arts/Commerce from a recognized University. Only screened in candidates would be invited for written test. 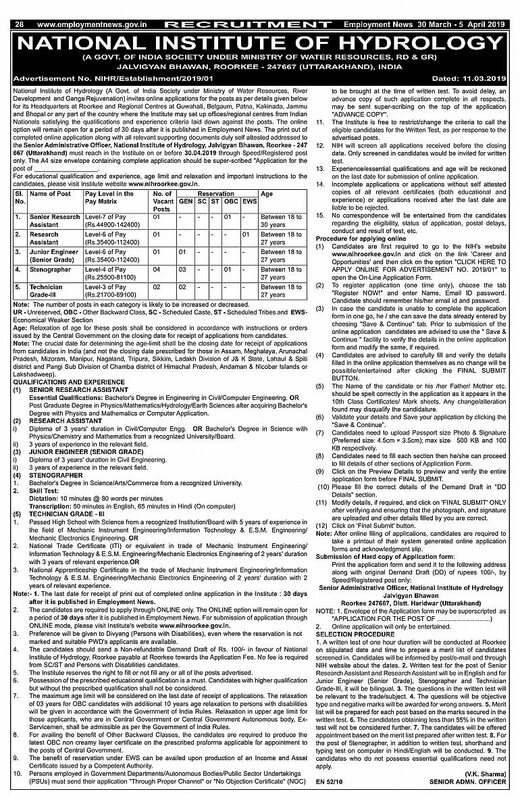 Written test for the post of Senior Research Assistant and Research Assistant will be in English and for Junior Engineer, Stenographer and Technician Gr-III, it will be bilingual. The questions in the written test will be relevant to the trade/subject. The questions will be objective type and negative marks will be awarded for wrong answers. Merit list will be prepared for each post based on the marks secured in the written test. The candidates will be offered appointment based on the merit list prepared after written test. For the post of Stenographer, in addition to written test, shorthand and typing test on computer in Hindi/English will be conducted. Mode of Payment: Demand Draft – Drawn in favour of National Institute of Hydrology, Roorkee payable at Roorkee. 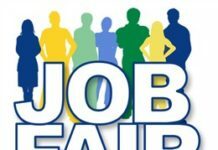 How to apply for NIH Roorkee Recruitment 2019? 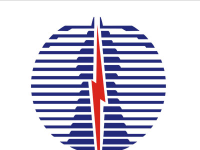 All interested and eligible candidates can apply for this position in online and send hard copy of application form along with required documents to the following postal address on or before 30 April 2019.